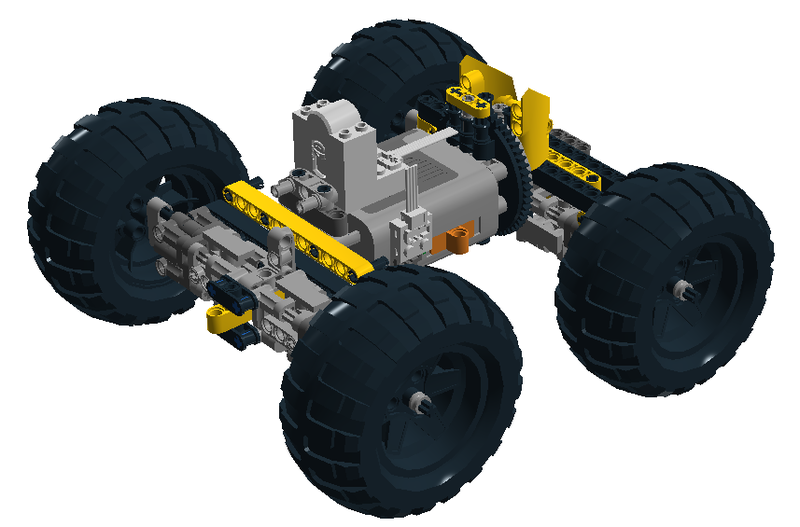 My first model with LDD (LEGO Digital Designer) | Christoph Bartneck, Ph.D. It is sad that once I got to appreciate LEGO Digital Designer (LDD), it is already out of date. LEGO sill allows you to use it, but it is already a bit out of date. The new L motors are not in the database and it is unclear if they will ever be added. In any case, I build my RACE model in it and you can download the LXF file.